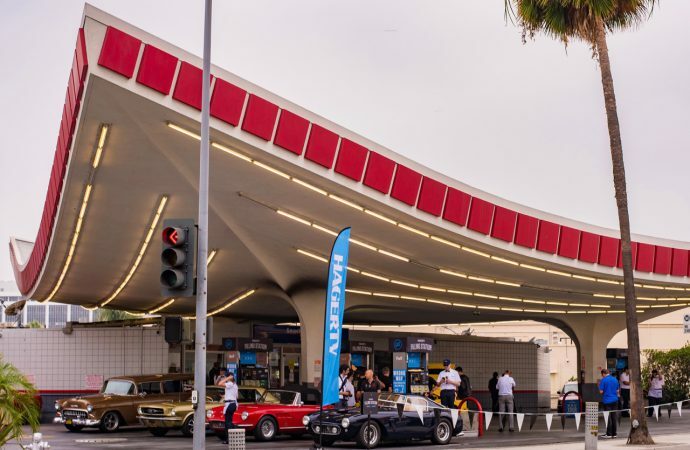 Last week, the classic car hobby celebrated its seventh annual Collector Car Appreciation Day, a day staged under proclamation of the U.S. Senate, promoted by SEMA. 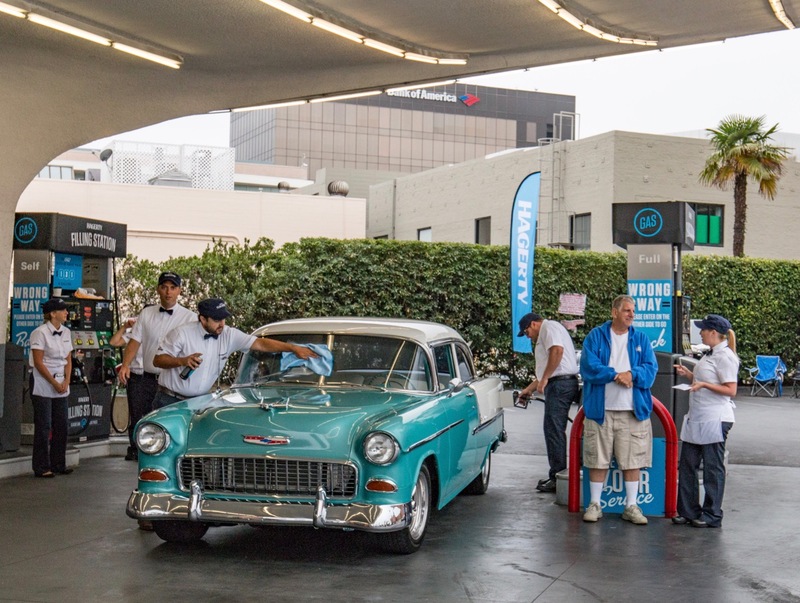 Last week, the classic car hobby celebrated its seventh annual Collector Car Appreciation Day, a day staged under proclamation of the U.S. Senate, promoted by SEMA (the Specialty Equipment Marketing Association) and involving a series of car shows from coast to coast and border to border. 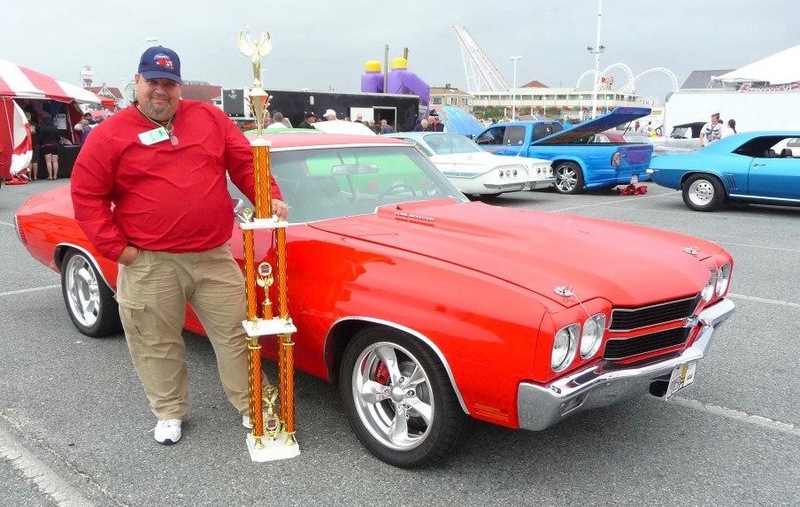 Another “nominee” who organizes car shows is actually a trio — Hugh, Matthew and Jeffrey O’Donnell of West Mifflin, Pennsylvania, who staged their first cruise-in in 1985 and still do three shows a week at various venues and an annual Mack Truck show. The O’Donnells’ shows draw well, in part because they’ve secured products from car-care companies to give to their shows’ participants. In retirement, John Mongelli, of Yorktown Heights, New York, finally realized a life-long dream — owning a classic Chevrolet Chevelle — which he eagerly shares through shows, especially those benefiting local charities, and holiday parades. Another nominated retiree is Harold Thomas of West Cliffe, Colorado, recommended by a family member, who explained that Harold worked as a mechanic in Kansas for many years, fixing everything possible “and only replaced what absolutely could not be fixed.” In retirement, he still works on the family’s cars and has begun restoring cars — six of them — doing nearly all the work himself. 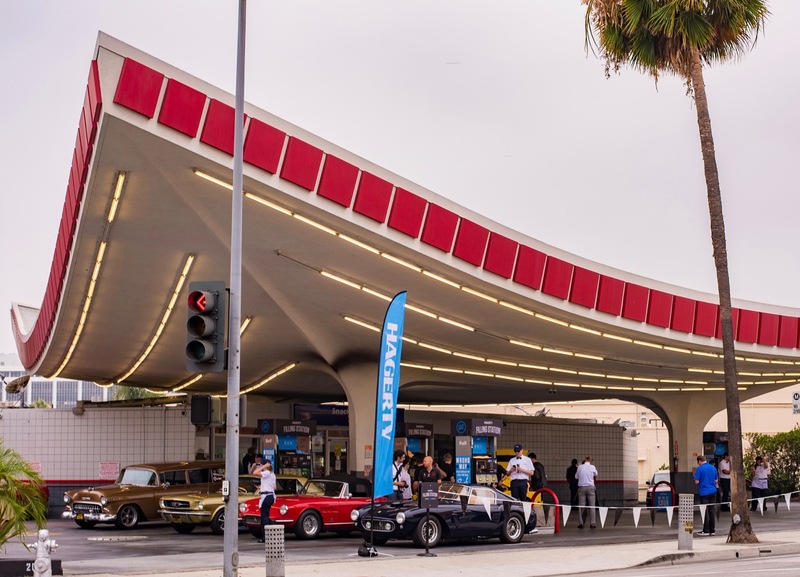 Nominee Michael Keller of Santa Fe, New Mexico, had a very negative experience when he bought his first classic car, so he launched his own website to share what happened to him and to help provide an education for other novices so they wouldn’t make the same mistakes. 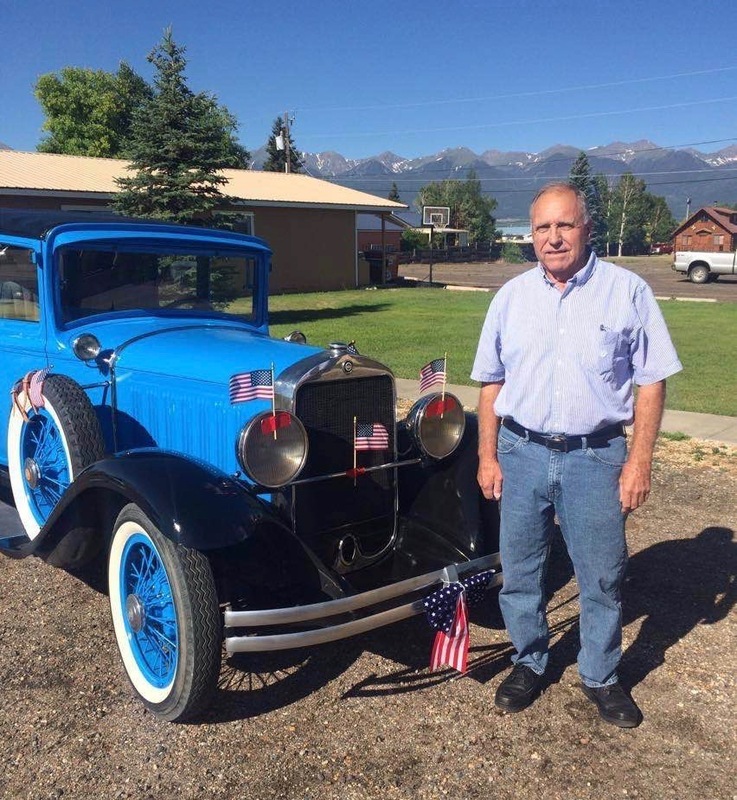 Don Adams of Nathrop, Colorado, was nominated, but we think kudos also should go to Richard Stoddard in this instance. Adams won the Production class at the 68th annual Pikes Peak Hill Climb in 1990 in an Eagle Talon, climbing the 12.42-mile unpaved route in 13:50.46. 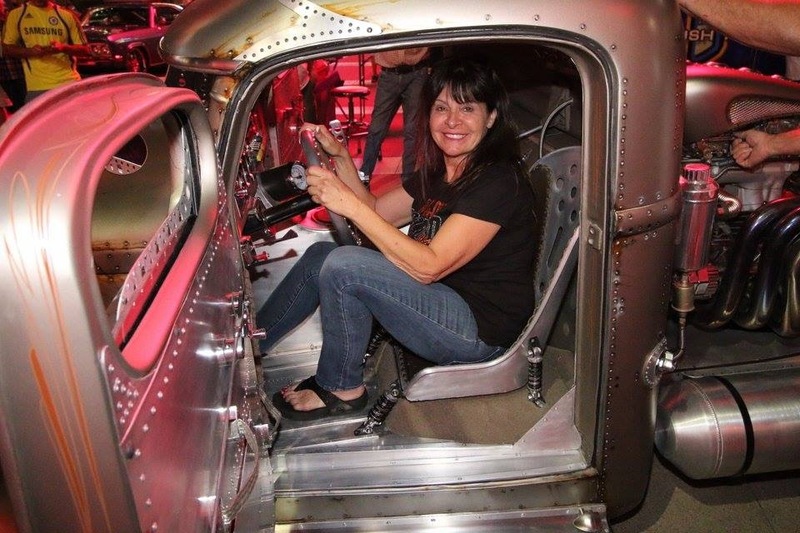 Afterward, the car, with 16,000 miles on its odometer, was stored on a lift for a quarter century when it was sold to Stoddard, who lives in Connecticut, where Adams was born and raised. Stoddard shows the cars as Adams raced it, with Adams’ name still on the car, and thus letting folks back home remember or learn of the native son’s accomplishments. Bob Peters nominated his son, Brett Peters, of Charlotte, North Carolina, and yes, this is the Brett Peters who works as an engineer for the Stewart Haas NASCAR team. 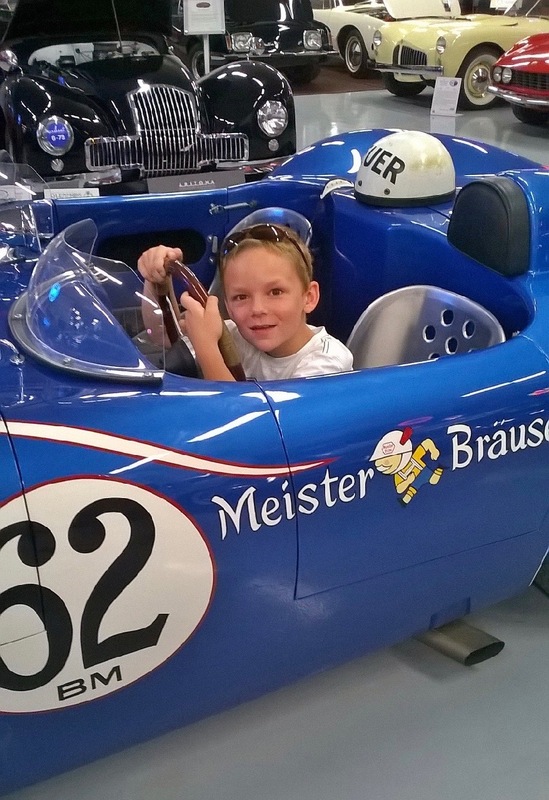 Here’s what Bob Peters wrote: “Since he was a little boy, my son Brett always liked cars. He began to race them when he was 5. Through the years we traveled around the country racing, microds and go-karts till he was in his late teens. He became a national-class winner three times in the WKA-sanctioning Kart class with several event wins. He always said, ‘Dad, when I am old enough to drive on the road, I would like to have an older Camaro Z28’. “I nominate my Dad because, after 32 years of loving and building his 1970 Mach 1, he sold it to help pay for my college. “Going from Connecticut to California is expensive. I knew it killed him to sell the car he had since he was a teenager so he could find funds to pay to send me to a prestigious university,” she continued.